Tuzlaite: Mineral information, data and localities. 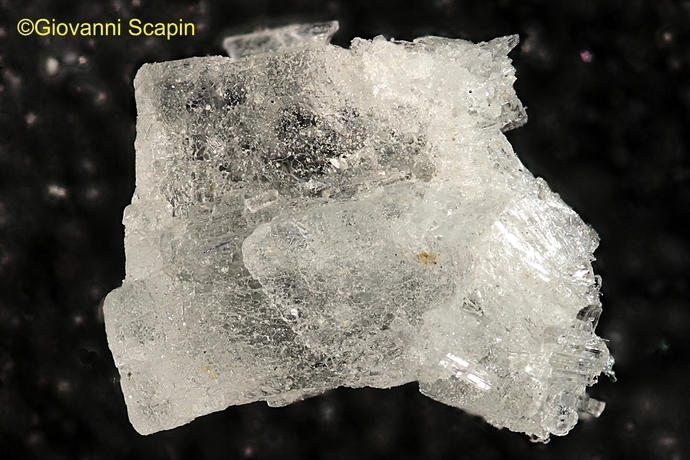 Named after its discovery locality, Tuzla, Bosnia and Hercegovina. 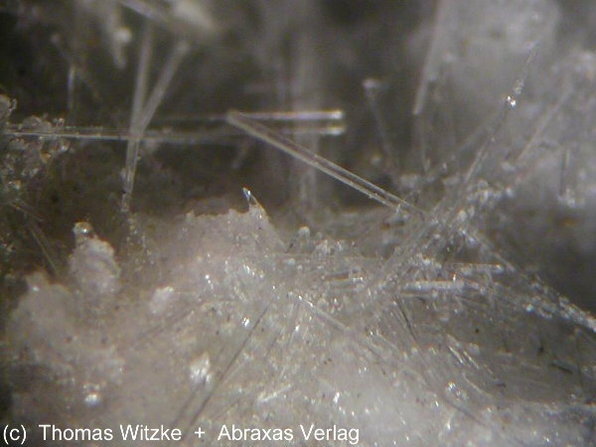 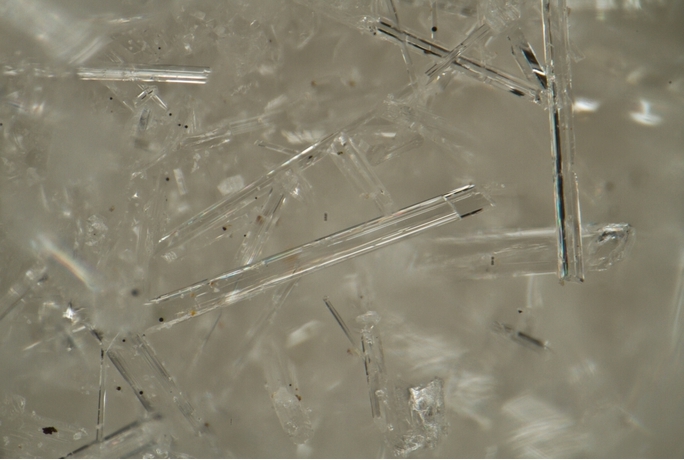 Note: Some acicular gypsum from Niedersachswerfen has been erroneously sold as tuzlaite. American Mineralogist (1994): 79: 562-569.